It’s No Joke! Great Finds At Goodwill Lead To Employment Opportunities! Yes, it’s April Fools’ Day, and I have to admit I’ve played my fair share of pranks throughout the years, but what I’m ... Read More about It’s No Joke! Great Finds At Goodwill Lead To Employment Opportunities! Wow! 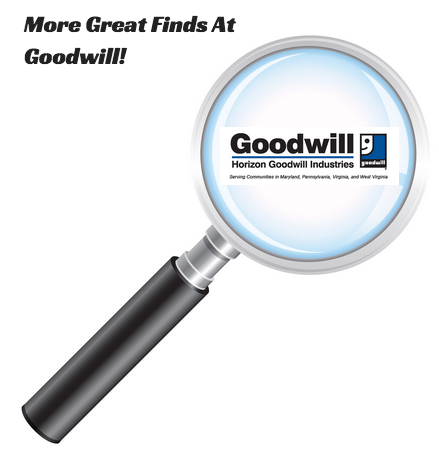 The Results From The Goodwill Bon-Ton Event Are Amazing! Simply amazing. 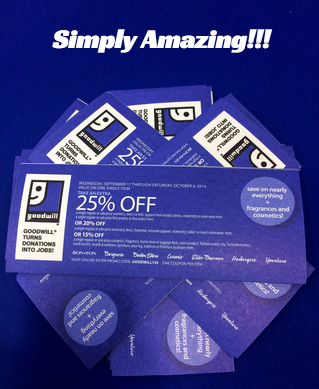 There’s really no other way to describe the incredible success of the ongoing Horizon Goodwill/Bon-Ton ... Read More about Wow! 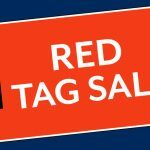 The Results From The Goodwill Bon-Ton Event Are Amazing! The Horizon Goodwill Bon-Ton Event Is In Full Swing! As promised, here’s the conclusion regarding my volunteer experience at last year’s Horizon Goodwill/Bon-Ton event. 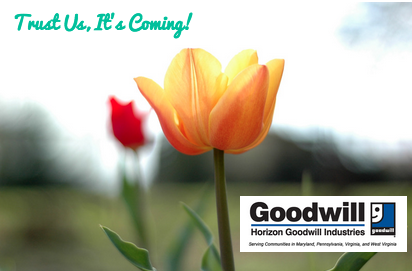 If ... Read More about The Horizon Goodwill Bon-Ton Event Is In Full Swing! 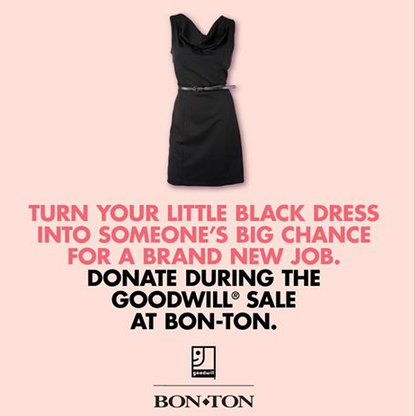 Horizon Goodwill, The Bon-Ton & You! 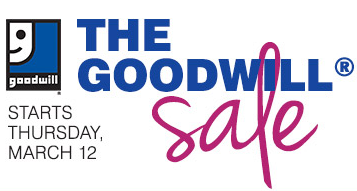 Like any writer committed to their passion, I perform my fair share of research before sitting down to compose any ... Read More about Horizon Goodwill, The Bon-Ton & You! With snow still covering the grass and brisk temperatures requiring gloves, hats and scarves, it may seem hard to ... Read More about Can You Smell It? Spring Is In The Air!